Wighill Park Guns | Products | Brattonsound Gun Cabinet SL7+ Sentinel Plus With Locking Top. Brattonsound Gun Cabinet SL7+ Sentinel Plus With Locking Top. 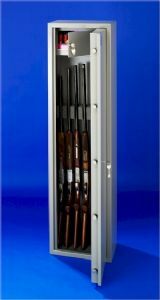 Brattonsound Gun Cabinet SL7+ Sentinel Plus With Locking Top is suitable for 6 to 7 guns with 203mm internal locking top. 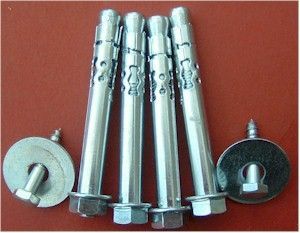 1515 mm high, 407mm wide 271 mm deep. Sentinel Plus gunsafes have double skinned vault type door.